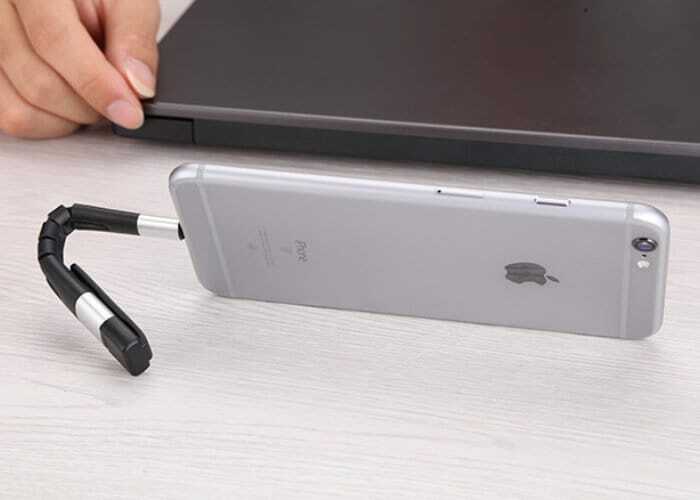 A unique iPhone cable has been created by USAMS which offers four useful functions including charging, data synchronisation, the ability to be used as a stylus and even an iPhone stand. Watch the demonstration video below to learn more about the USAMS iPhone cable and its innovative design. 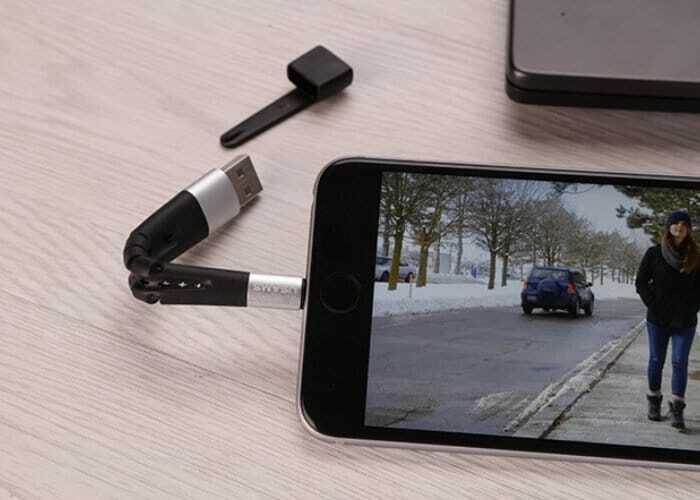 The USAMS iPhone cable is now available via Kickstarter with early bird prices available from just $19 or £15. If all goes well with production and the campaign is successful worldwide shipping is expected to commenced during December 2018. For more details and a complete list of all available pledge options jump over to the campaign page by following the link below.